"GO FOR THE GOLD - CALL US TODAY!" The complete satisfaction of customers by our services is what we guarantee most at GOLD-STAR Appliance Repair Company above all other things. We, therefore, urge our customers not to be stressed by any broken appliance that they wonder what to do since we are here to ensure that their appliances are working properly. The luckiest people are the residents of Bethel CT; our Appliance Repair Company is here to serve you day and night. Call us at any hour of your need and we will not hesitate to respond. We will always listen to your complaints first whenever you present them to us. We often encourage our workers to always make sure that they encourage a client to give full details about their appliance so that when they come to their homes, they come fully prepared with the knowledge of what they are about to handle. Also, this information enables them to have an overview of everything that they will require for their services, thus before they get out of the supply house, they load trucks with all the necessary parts to avoid going back to the supply house to carry some parts they failed to carry before. We are always positive that you will be happy with our services at the end of the day. For this reason, we make sure that we guarantee you 100 % customer satisfaction. Also to ensure that we achieve this, we have employed technicians that are licensed and have insurance cover. They are also highly qualified and experienced to work in the repair field. 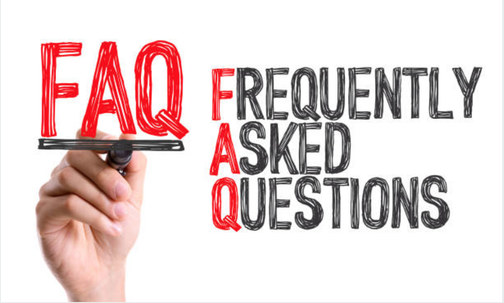 If you have any questions about our company, you can check out on our appliance repair FAQ section on our website and we hope that you will find all the answers to your question. Step 1: Any of your appliances may break or malfunction be it your flat screen TV or your dishwasher. In case you have any appliance that is not functioning properly, please make sure that you give us a call. We do not choose the type of appliance to repair; we service all sizes and brands that you have. Step 2: Among all the repair companies that you have come across, we are positive that you might have also come across our company online, or you might have also come across the reviews we have received from our customers via our website, or still, a friend or a neighbor might have referred you to our company to seek repair services for your appliances. Our company is popular among the residents of Bethel CT and we are well known to offer the best repair services. Step 3: In order to reach us for our services, check out our contacts online. We have provided you with all our addresses and telephone numbers. However, we normally encourage our customers to give us a call as this is the easiest way they can use to get to us. You can also fill out a contact form online and we will call you instantly. Step 4: When you call us, we will first listen to every detail that you give to us. After listening to you, we will then ask you a couple of questions regarding the information that you will give us. We will then take note of each and every detail you give us and use it to make a diagnosis of your appliance. Step 5: Sometimes we do not have to show up at your place if you have a minor issue. We will offer you some solutions that will help you fix your appliance. Nevertheless, if we note that your appliance is having a major problem, we will schedule the appropriate time to make our way to your home. Usually, we give you a waiting period of about 2-4 hours. This is enough time for our techs to arrive at your place. Also, we provide you with a quote over the phone and also offer you a discount when you help us come up with a diagnosis for your appliance. Step 6: When we get to your place, we will use the diagnosis we have and check your appliance then get into the major problem and repair your appliance as soon as possible. Step 7: According to the policy of our company, we are only allowed to bill you after we are assured that your appliance is working and that you are satisfied with our services. Step 8: Once your appliance is up and working again, we hope that our company will always be your number one choice when it comes to appliance repair. We hope that you will call us when you face such kind of problem and we will not fail to always come. 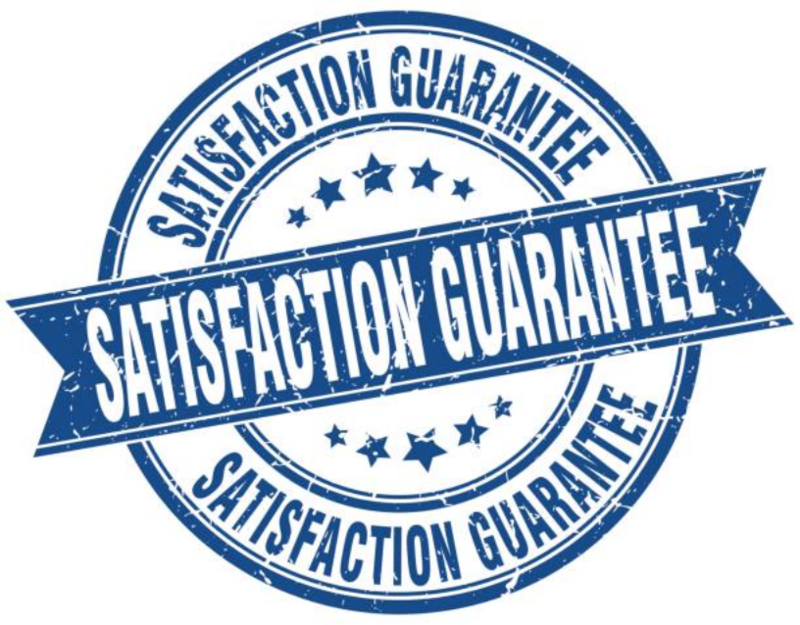 Do you guarantee your customers 100% satisfaction? The answer is yes. Serving our customers is what we love most. We always stand by our work and make sure that by the time we are through with our services, we leave behind a happy and a fully satisfied customer. ​How soon will your repairmen show up at my place? Well, we would never want to waste any second of your time because we know that throughout the week you have important errands that you need to run as carry out your day to day activities. Therefore, we normally give you a waiting period of about 2-4 hours. This is usually enough time for our techs to make their way to your place. The charges for our services are determined by a lot of factors. The brand of appliance that you own, the type of appliance and in addition the extent of damage your appliance will be facing are some of the factors that we use to determine the amount of money we will charge you after our services. Also, will give you discounts of about 25 dollars in cases where you have helped us come up with a diagnosis for your appliance. 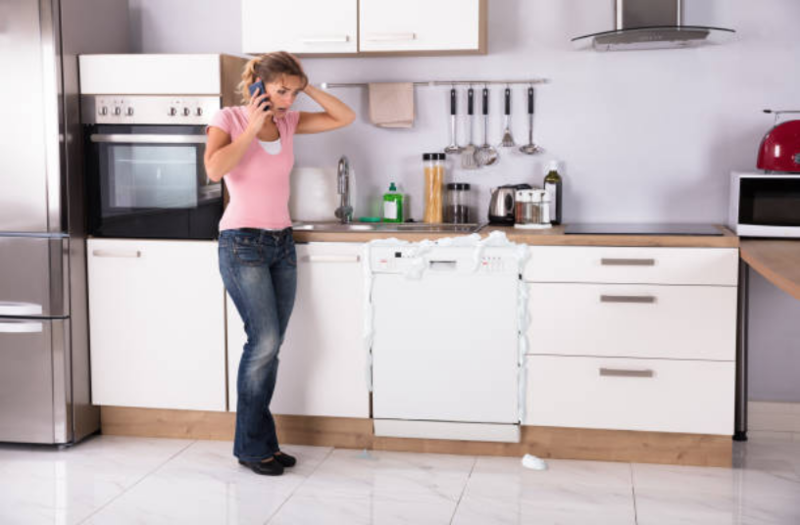 Unless you experience problems with your refrigerator, you may fail to recognize the presence of the Refrigerator Repair in Bethel CT. Our company is among the few repair companies that offer same day services. We repair a wide range of brand appliances starting with the Sub-zero at a higher price to LG at a lower price range. We have come across many fridge problems over the years that we have spent repairing them. Some of these problems include; broken doors, broken ice makers that won’t stop spilling ice and broken or snapped shelves. Normally, we encourage our customers to seek repair services for their appliances because it is cheaper compared to getting new appliances to replace the damaged ones. Just give us a call when you are in need of our services. Our experts are always standby waiting to get your calls so that they can serve you. They will take the shortest time possible to come to your aid and your appliance will be back up and functioning. 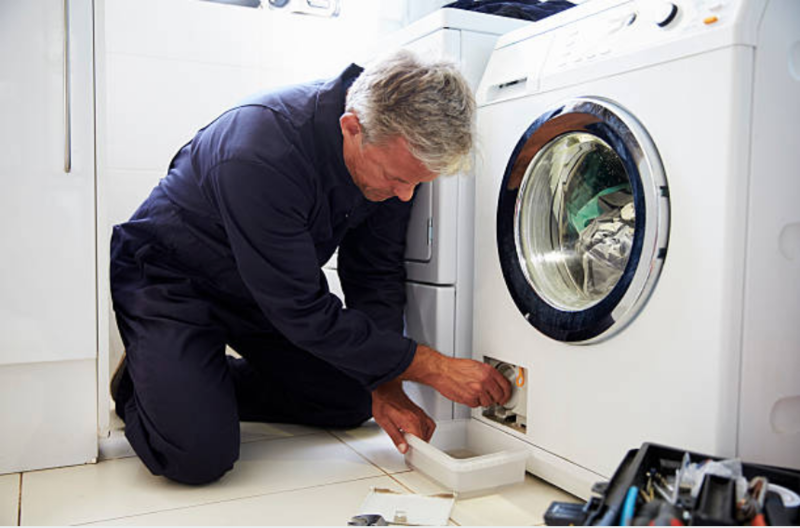 Even though you might want so much to keep that little cash that you would have paid for repair services in order to repair your appliance for yourself, we discourage our customers from the ‘do it yourself’ practice. When we insist on this, we know the reasons behind failed attempted repairs. Although you might be having all the guidelines for the appliance repair, it does not mean that you have all the knowledge required in the appliance repair that the experts in this field. 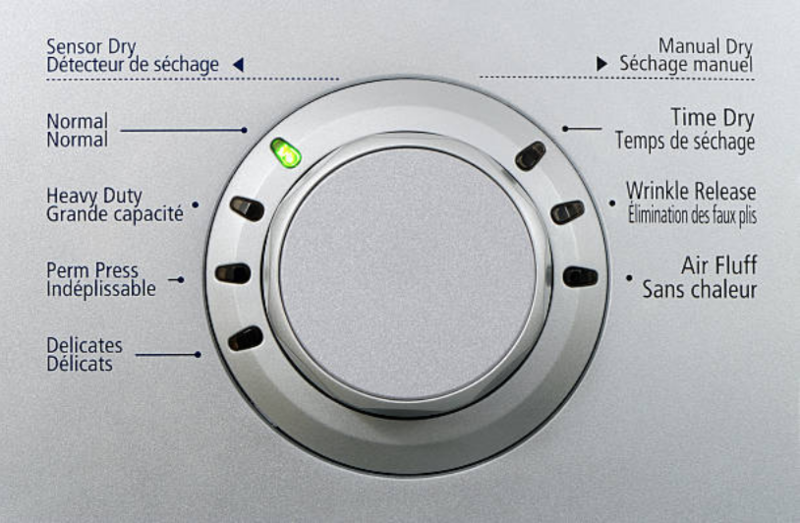 Thus, most of these attempted repairs end up being a total fail making it even harder for us to repair your appliance. Some of the parts that were meant to be intact now have been taken apart. When you hear people of Bethel praise our company for the services that we offer them, they mean it. We know how well to serve our customers and how best to repair dishwashers. Although we at times come across complex situations, our experienced technicians always have their way out and fix your appliance easily. With a dishwasher, there are common parts that require frequent repairs throughout their lifespan. There are problems that a dishwasher is prone to have such as dirty seals, broken arms, drains that are clogged and broken doors. We are here to sort out all the problems that you may think of. De-railed racks are another problem that a dishwasher is prone to face especially if the racks are not placed properly. You can prevent this by not overloading your dishwasher with heavy dishes. Also, when your dishwasher completes a cycle, make sure that you drain all the contents in it. We know that it might be a burden for you to pay for unexpected repairs. For this reason, we offer our services at an affordable price. We will always make sure that our charges work for you. We will take care of all your needs no matter how small or big they may seem. 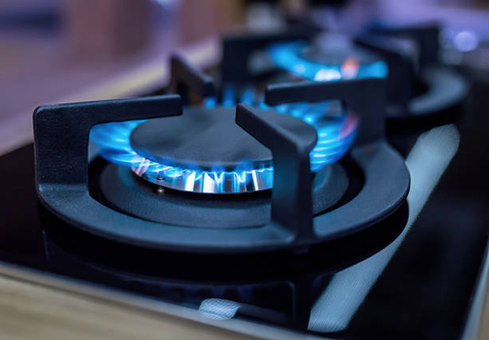 For families that cook a lot, they can attest that their cooking appliances are one of the appliances that are essential compared to other appliances. Therefore they require frequent repairs because they also damage frequently because they are put into a lot of use. Any time you face any problem with your appliance, make sure you call us and we will come to your aid. Apart from the repair of washing machines, there are many inconveniences that come along with it especially when you realize that your washing machine is overflowing, not draining and is spilling water all over your flows. However, you need to worry less if you are a resident of Bethel CT or the areas surrounding such as Danbury, Stamford, Bethel or West Hartford because we got you covered. Dryers are also prone to getting damaged because they are often put into a lot of use. They also require frequent repairs so that they can continue functioning properly. Step One: The moment you give us a call to inform us about your broken dryer, we will ask you a couple of questions. We expect you to answer all these questions correctly because they will help us determine the exact problem that you might be having with your appliance. Step Two: After listening to your complaints, we will provide you with a quote for our price. Afterward, we will agree with you about the most suitable time that we can show up at your place to offer you our repair services. 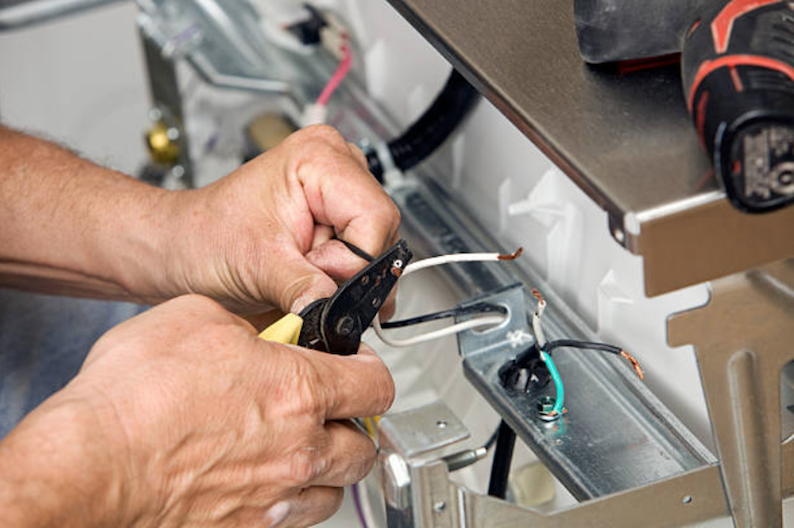 Step Three: Once we arrive at your place, we will get into the main problem and take the shortest time possible to repair your appliance and we will make sure that it is functioning properly again.